ATS as optional The automatic transfer switch can be applied to dual voltage, single phase and three phase generator sets. When utility power fails, a automatic transfer switch senses the loss of power and immediately starts the generator. The automatic transfer switch can be mounted inside the generator or attached as an optional accessory. And when we export to european countries,the carton will be marked CE if necessary. 4. When you come to our factory, we will try our best to supply you all services . &diams; If you find one even more products match what you need, So do not hesitate to contact us. oil capacity 0.75 Liters 1.1Liters 1.65 Liters A.C. B: We produce diesel/gasoline generator and ac alternator 2. Can you supply spare parts9 A: Yes, we supply sparearts, if within the warranty, we can offer spare parts free. B: Warranty: 1 year or 1000hours 3. What is your MOQ9 The delivery date9 A: MOQ: 1SET B: Delivery date: if below 100sets, about 15days after we recieve the deposit, if more than 200sets about 1month. Packaging & Shipping Q: How to choose the power9 A: Collect all power of your equipments,take the surge current into your consideration. Q: How to set the Generator Room9 A: Our Sales can offer the technical suggestions according to the customer's actual situation. We can offer the new parts to replace the broken parts within the warranty period. Supply you top quality products with competitive price under the same quality level, different products according to your different market demands. 2 . Supply you a good pre-sale, in-sale and after-sale service, We're not just working partners, but also friends and family. 4 . When you come to our factory, we will try our best to supply you all services to make you feel like at home. 2. 16 years history at inverter generator in China. Specifications of diesel generating KG600 : Model NO. 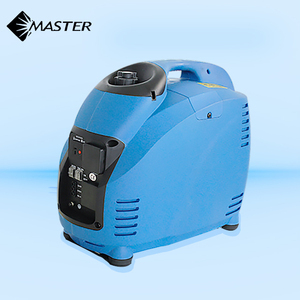 inverter generator with low fuel consumption B.
N Power technical support also technical training served; R&D team support and sales team 24hours on-line service. Warranty Maide Power Service Promise and Generator Guaranteed Guarantee for 12months or 1000hr after installation. Technical Support and Generator operation manual is provided by Maide Power, We Also supply all kinds spare parts for maintenance. 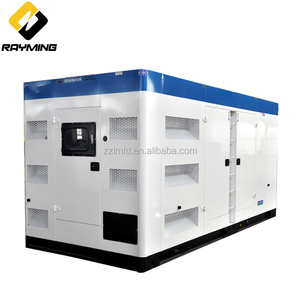 honda weichai yuchai diesel generator Products Parameters We can produce diesel generator from 8KW to 2000KW. 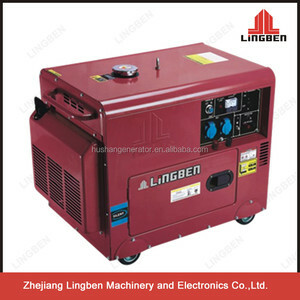 Our generator set is widely used as prime or standby power supply in fieldwork ,building ,supermarket ,industrial and mining factory ,oil field ,highway ,harbour and so on . Packaging & Shipping Clients' visit Our diesel generator quality stand the test , Always welcomed to visit our factory . 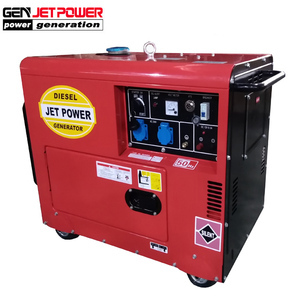 Alibaba.com offers 1,658 honda diesel generator products. About 29% of these are diesel generators, 8% are gasoline generators, and 1% are gas turbine generators. A wide variety of honda diesel generator options are available to you, such as ac three phase, ac single phase, and dc. You can also choose from free samples, paid samples. There are 1,573 honda diesel generator suppliers, mainly located in Asia. The top supplying countries are China (Mainland), Taiwan, and Turkey, which supply 99%, 1%, and 1% of honda diesel generator respectively. 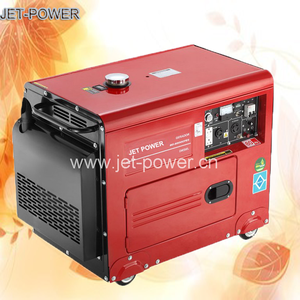 Honda diesel generator products are most popular in Mid East, Africa, and Southeast Asia. You can ensure product safety by selecting from certified suppliers, including 666 with ISO9001, 265 with ISO14001, and 208 with Other certification.